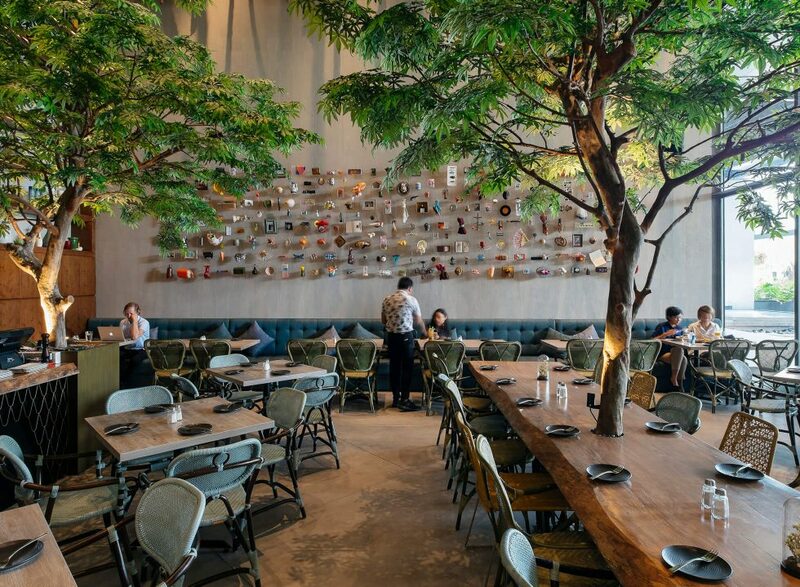 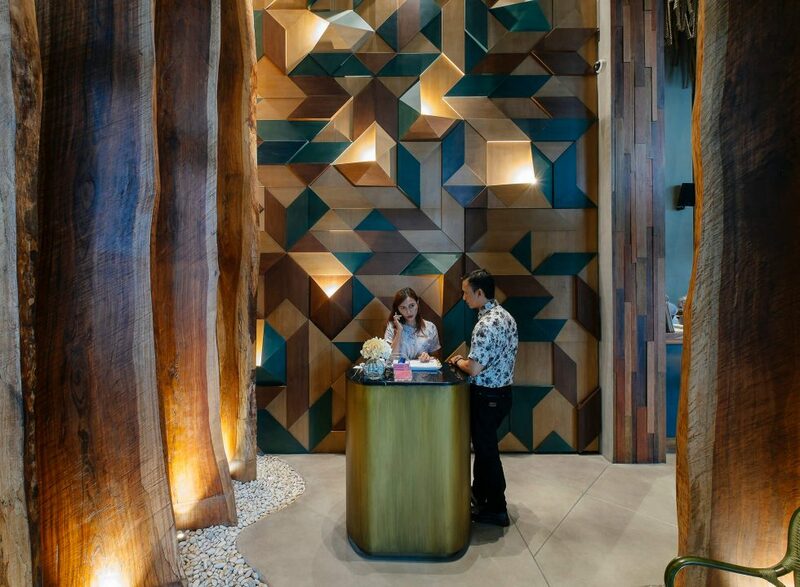 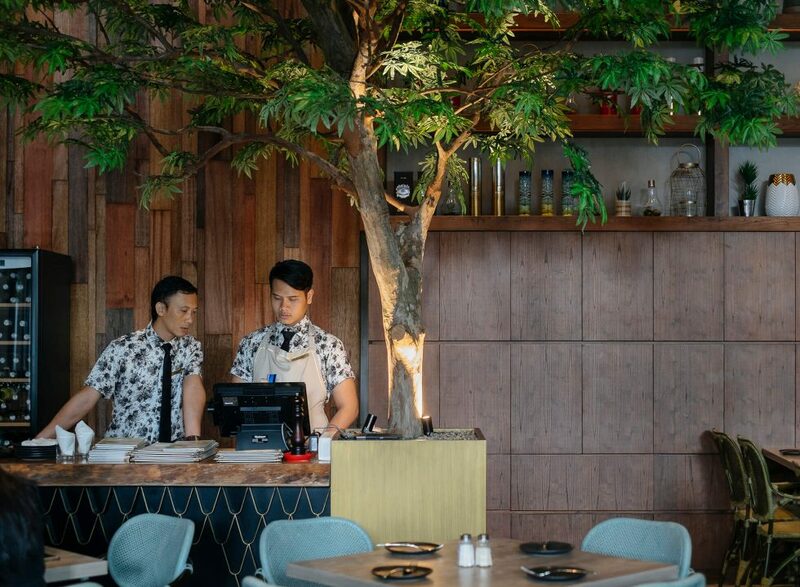 Despite being located in the heart of Kuningan’s business district, Lalla attracts a wide range of diners, thanks to their whimsical interior that resembles a garden. 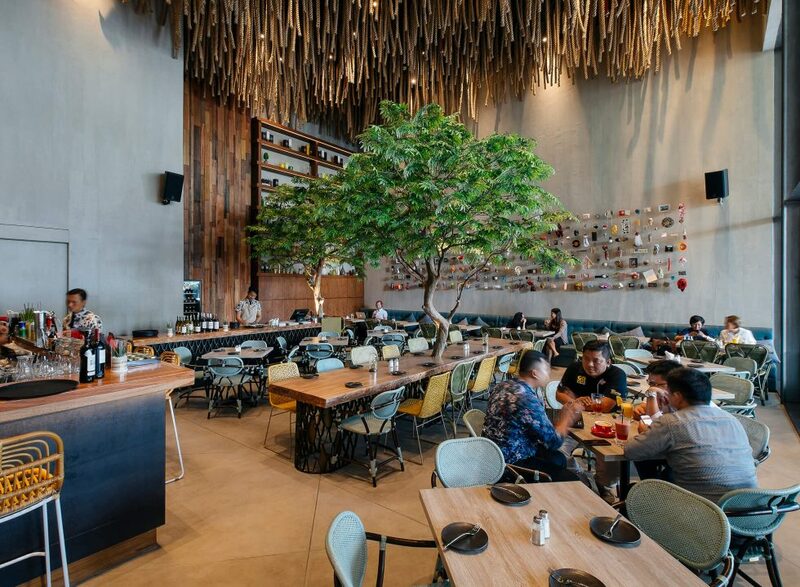 Kuningan is undoubtedly one of the hotspots for food & beverages establishments and Lalla has seemed to secure an ideal location right by Four Seasons Hotel, which is set among the district’s tall office buildings. 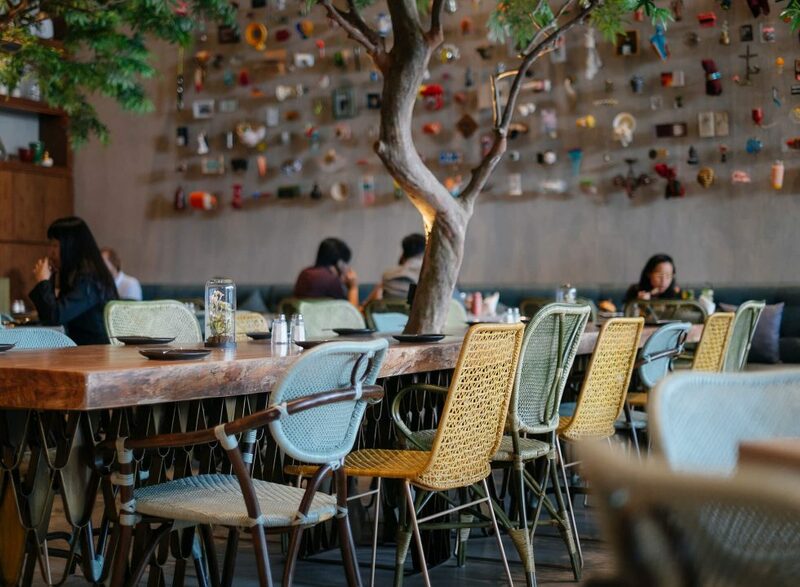 Naturally, lunch service receives a stream of white-collars on the daily, but that doesn’t stop Lalla from attracting younger populace who fancies a particular trendy place to frequent. 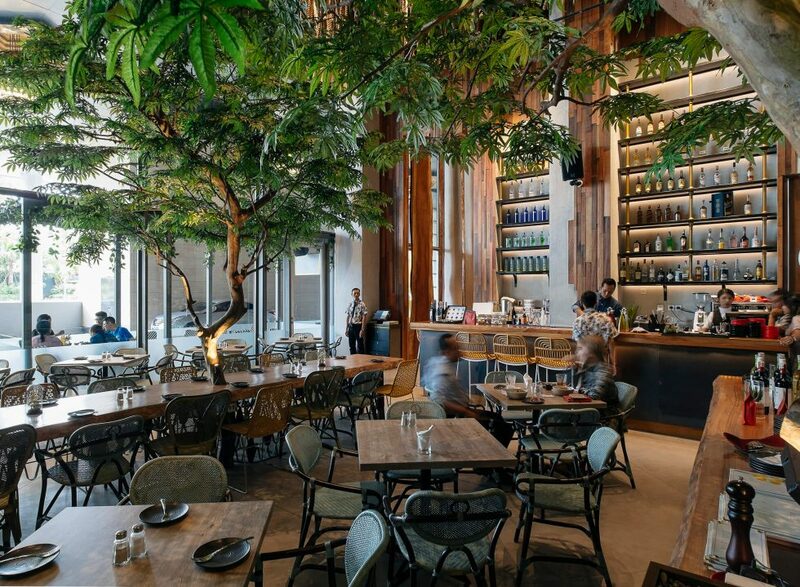 Upon entering the venue, Lalla already radiates a playful and feminine flair, and don’t be surprised to find a couple of trees scattered around because it’s all part of the charm. 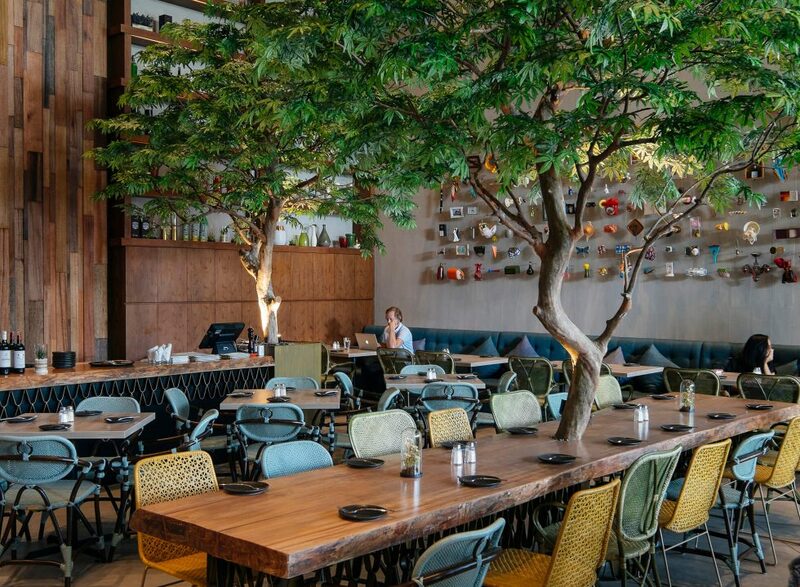 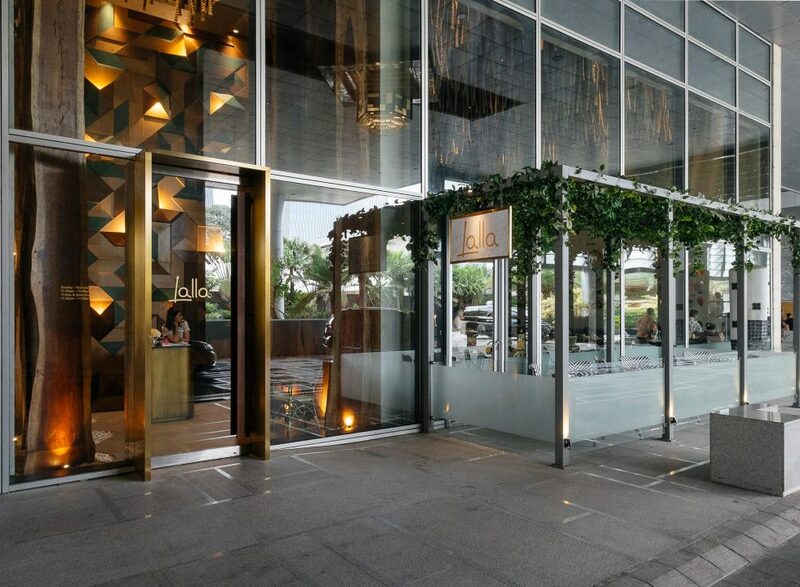 Aiming to bring the outdoors inside, Lalla brings a casual ambience that reenacts a garden party in the summer. 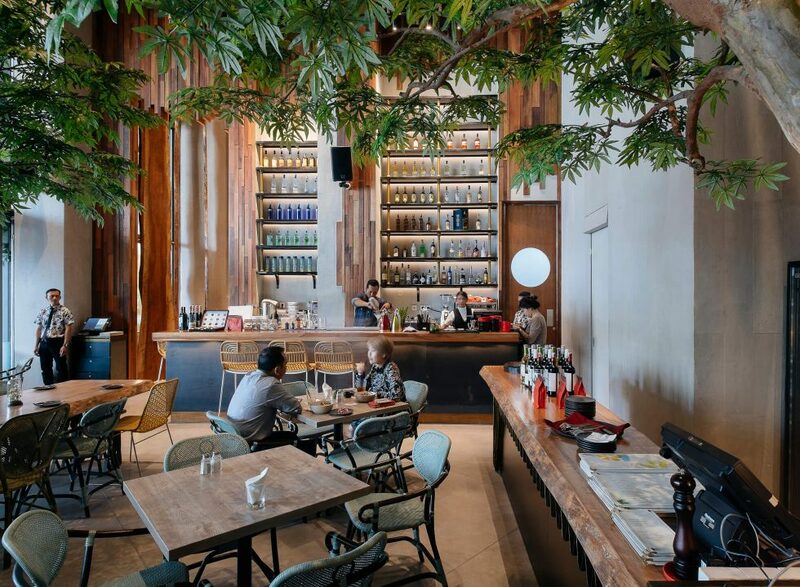 But what’s truly hard to miss is the wall of memorabilia at the back end of the venue. 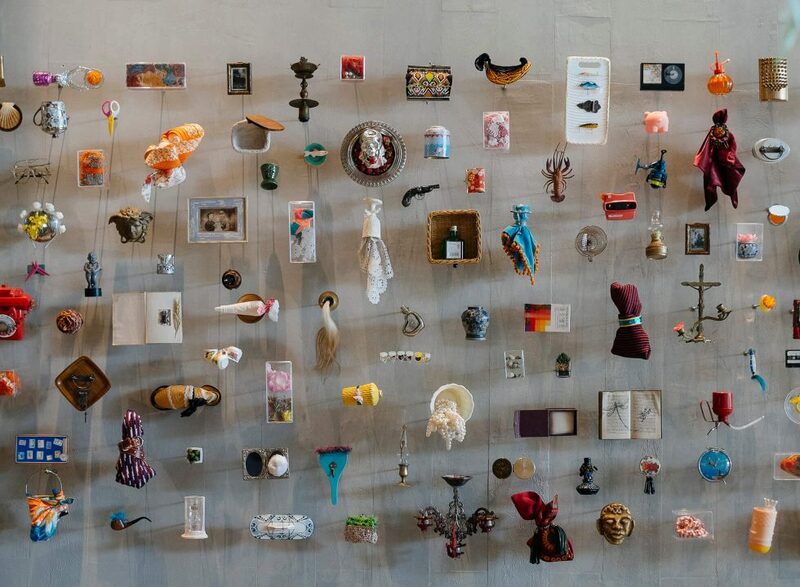 The wall is an artistic set-up created by Ruci Artspace, which displays a collection of knick-knacks that you would typically find catching dust in the attic. 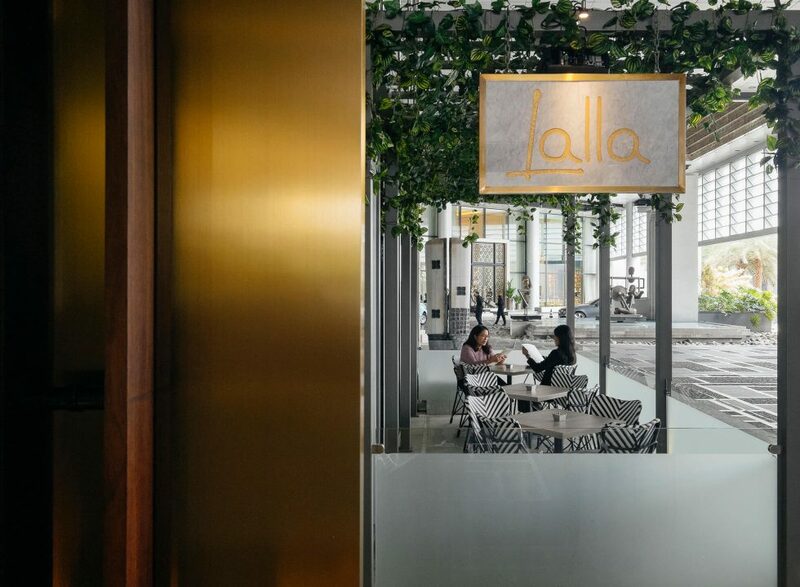 However, in Lalla’s case, that display is playfully reminiscent of that one quirky aunt who’s always keen to feed you upon every visit. 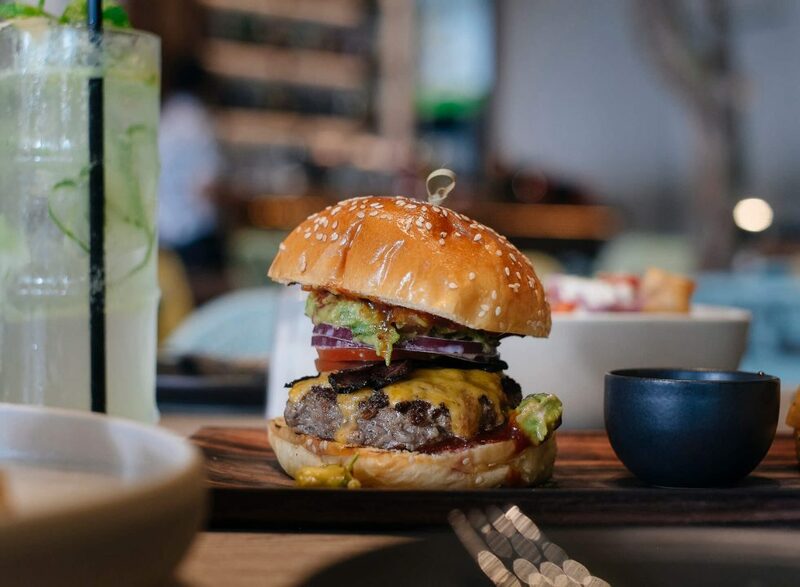 Talking about the menu, while the options aren’t as whimsical, the dishes on offer focus on a fusion of American and Latin cuisine. 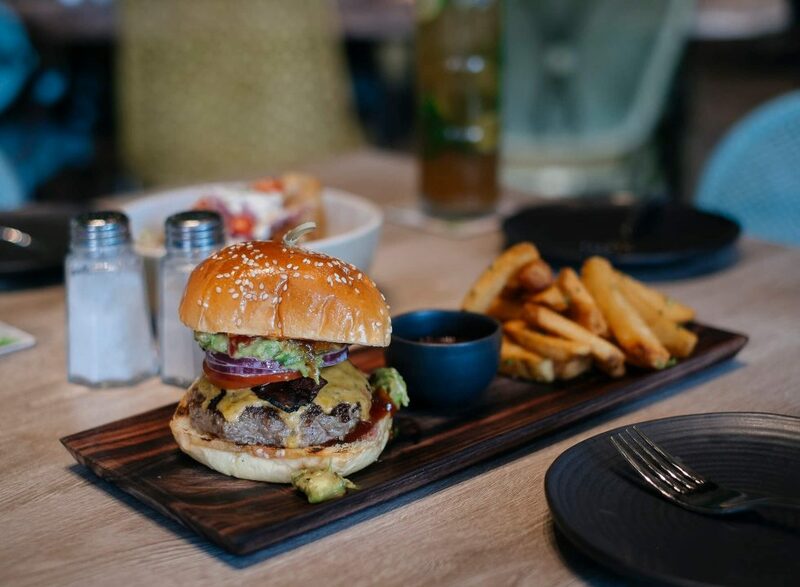 Take for example the Lalla Wagyu Burger, a classic American favourite with an added South American twists of chipotle dressing and guacamole. 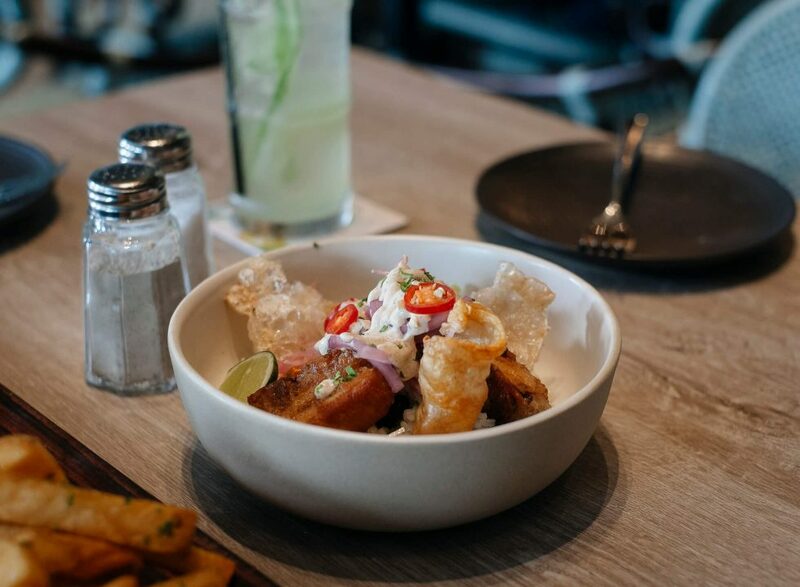 On the same note, Lalla also serves rice bowls with different proteins to choose from. 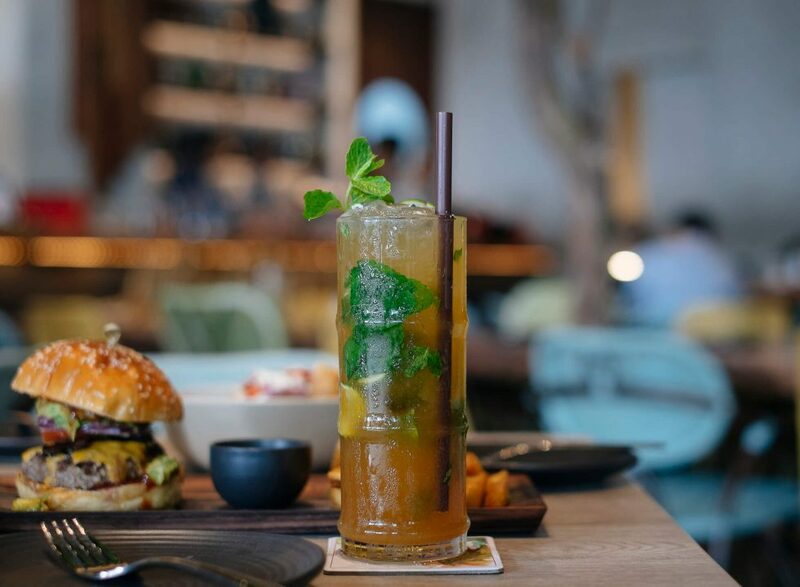 When it comes to drinks selection, keeping up with that “quirky aunt” character, Lalla introduces a selection of twisted classic cocktails such as Passion Fruit Mojito and Margaritea. 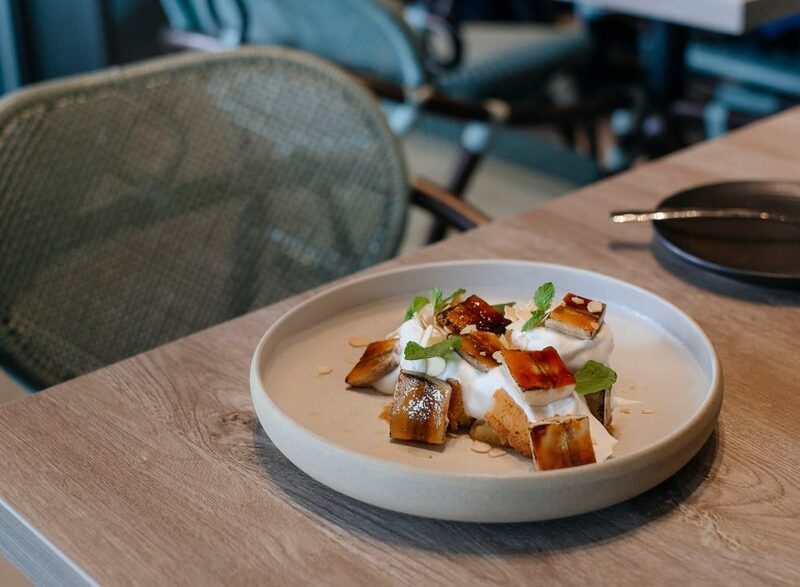 And, to round up the meal, Banana Pound Cake will sure to please the sweet tooth. 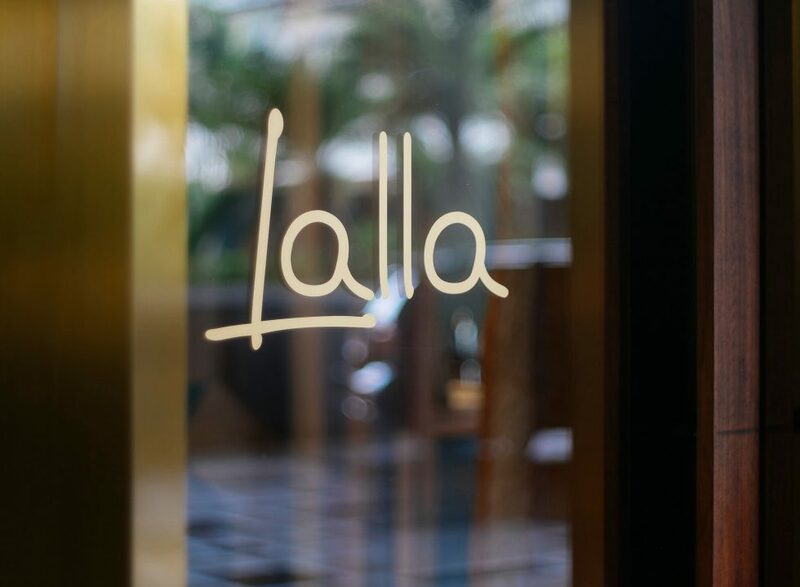 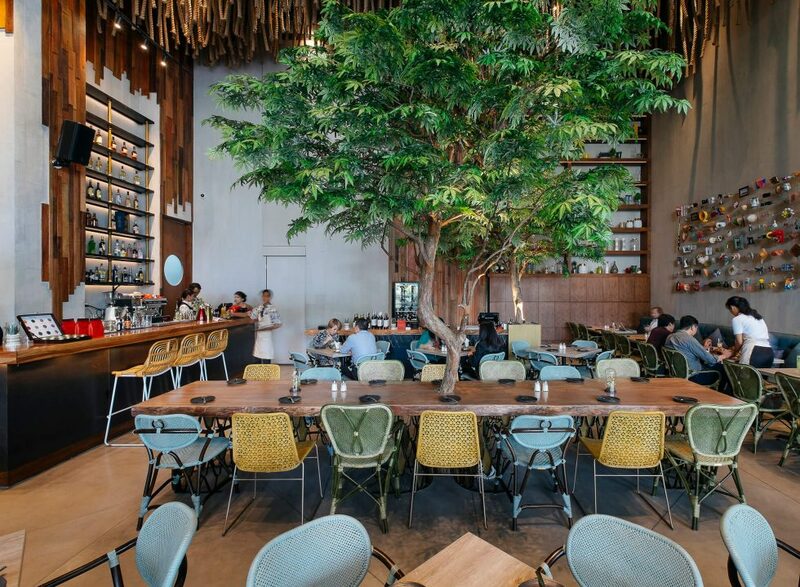 Even though it’s located in a business district, it’s easy to see why Lalla attracts young crowds without difficulty. 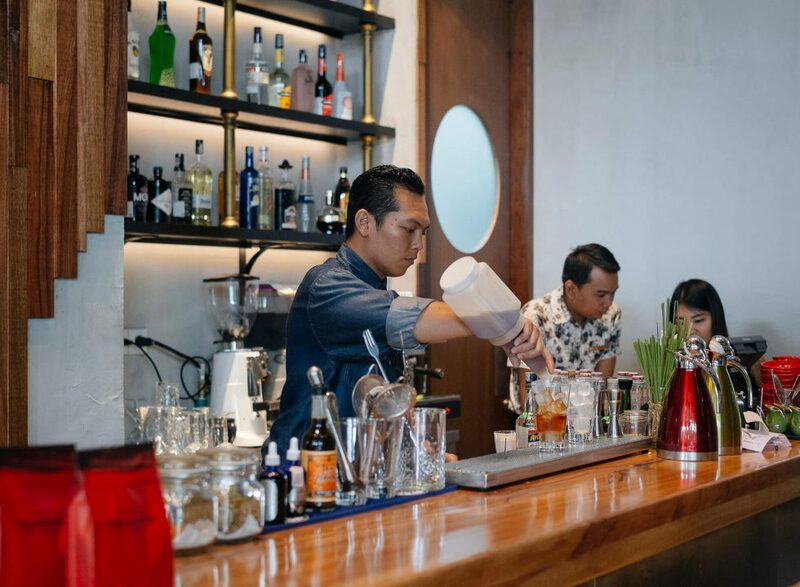 The fun venue creates an ambience that anyone can enjoy, which further shows that business can always mingle with casual.